You want to make sure your business has the products it needs to keep your customers satisfied. You need that process to be simple so you don't put it off until you can't any longer. Luckily, purchase orders don't have to be an arduous process. You don't need five different forms for five different vendors and an abstract filing system. Throw away the bulky catalogs and get rid of that long string of favorited URLs. 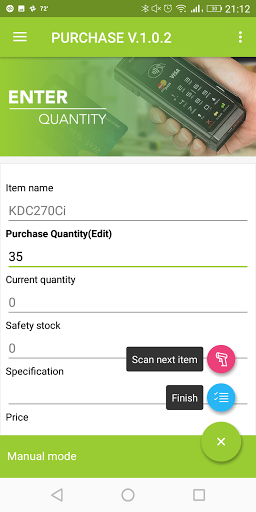 KOAMTAC's Purchase Order App within KOAMTACON allows you to complete purchase orders both manually AND automatically for any vendor directly from your favorite phone or tablet. Have an entire team at several locations? No problem! KOAMTACON can handle multiple purchase orders from any number of team members all under the final approval of an administrator. No more second guessing. No more accidental orders of 600 instead of 6 of a product. You (and your team) can rest assured that requests will go out on time and only approved products will arrive. 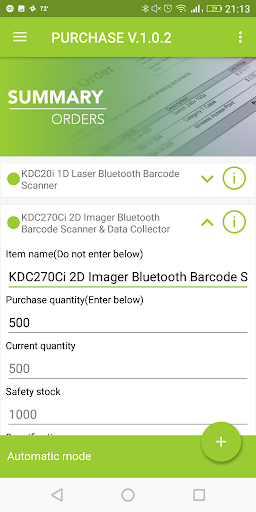 Manually place product orders with a simple scan of the product barcode. Edit the quantity to purchase and make any notes directly within the app then scan the next item and repeat! 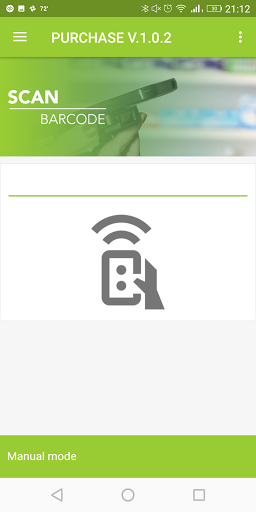 View and edit all automatic purchase orders scheduled to ensure seamless processing. 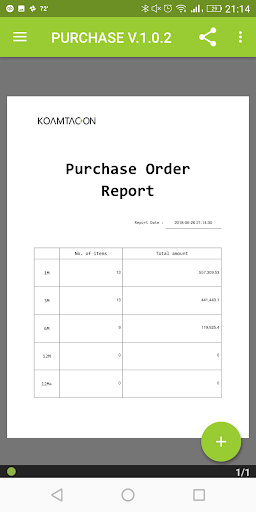 Run a report for a high-level view of the number of items in each purchase order. 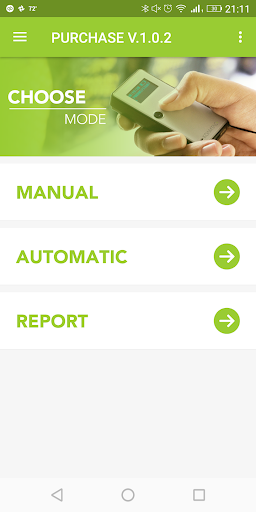 As an admin, you can view real-time updates of all purchase orders each time they're processed.